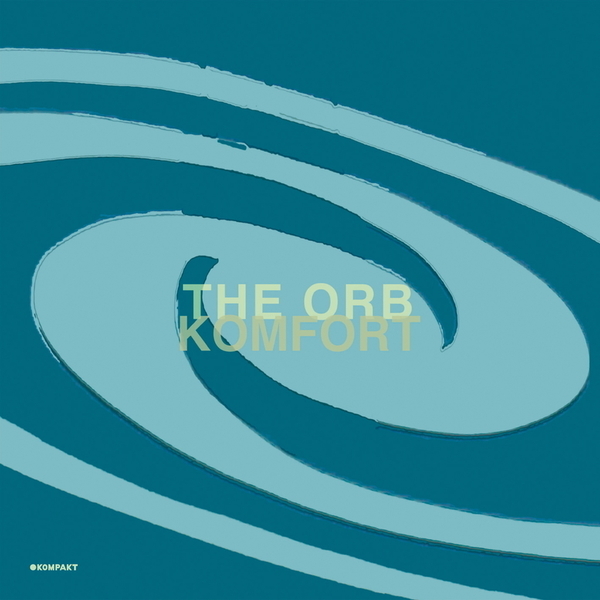 After “Kompassion“and “Komplott“ the Orb ghost in with their third offering since their rebirth on Kompakt. Both new tracks seem more settled than their predecessors. “Ripple“ is a groove monster rocking at a comparatively moderate speed of roughly 105 bpm, proving every bit as compelling as any uptempo techno you could name. “Traumvogel“ is german for dreambird and conveys the Orb still further into their ambient deepspace probe. Epic stuff made of harp sounds and exotic rattles, this seems to elicit a strange stimulation of body and mind instead of settling them to sleep. Amazingly, The Orb have actually succeeded in completely reinventing themselves, somewhat the same, but in reality far far stronger than ever before. The Orb's first longplayer for Kompakt will be released later in the year and early word is that it’s huge. But for now “komfort“ will do just fine.